Kornblue Kicking has become one of the most nationally recognized companies in the kicking, punting, and long snapping industry. Athletes of all levels receive professional instruction year-round in more than twenty cities around the country. Those who perform the best at our Kornblue Showcase & Fab 50 camps are recognized in the Fab 50 National Rankings. The Fab 50 is actively promoted to college coaches and annually helps dozens of kickers, punters, and snappers receive college scholarships. 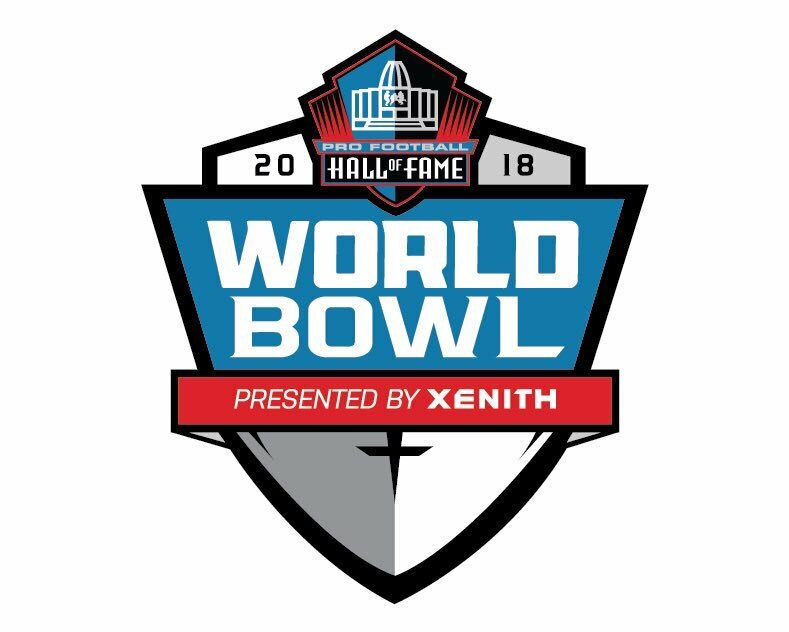 We select the six specialists that play in the annual Pro Football Hall of Fame World Bowl in Mexico (2 kickers, 2 punters, 2 snappers). 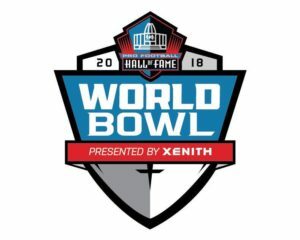 We’ve been asked to conduct the Specialists Camps for several of the country’s top programs, including the University of Miami, University of Michigan, University of Texas, University of Georgia, University of Arizona, University of Illinois, University of Florida, Penn State University, N.C. State University, University of Houston, University of Cincinnati, University of Maryland, University of Central Florida, Florida International University, Florida Atlantic University, & several others in recent years. Contact us anytime by phone, text, email, Twitter, Instagram, or Snapchat. We look forward to seeing you at one of our upcoming events!